In the future, cars that run with the fossil fuel will no longer be at the party. 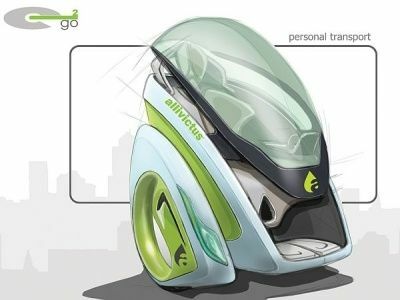 To move around the major cities of tomorrow, the designer Jan Dedek proposes the concept E-Go2. The specialist underwear and swimwear, Pull-in, debuted in the surfing world by imposing its vibrant colors. It now offers the range that allows MalibuPopMarvel from the beach with the X-Men stuck to the body. Prices from 30 euros. 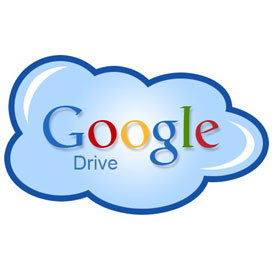 Google at last make the first move for the gdrive! Do anyone of you are in need to know about the gdrive? Then, log on to top-10-online-backup.com. This is one of the best online sites where we can able to view the professional reviews regarding the entire online storage backup providers. Very recently, I had seen an excellent review of the google drive. They also ranked them that are based on a scoring method and they afterward permit users to place appraisals hence they require coverage for these people to assess gdrive. After gone through thoroughly the reviews of the gdrive from them, I came to know more about gdrive. 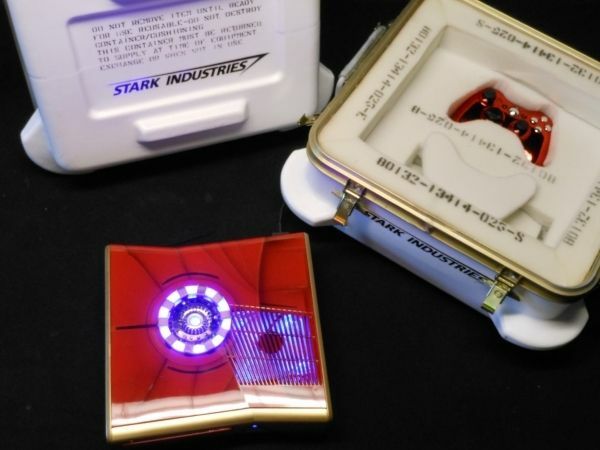 By Mark Bongo Major League Mods, Mod this Iron Man for Xbox 360 Slim box stamped with a very successful Stark Industries is offered for sale on the site at a price of 150 euros. TomSpinaDesigns, after designing an office a cast including Star Wars life-size Han Solo frozen in carbonite, again with a desk this time dedicated to the heroes of The Avengers. He joined Captain America's shield, the helmet of Iron Man, Thor's hammer, arrows Hawkeye, the container of gamma rays Hulk and Nick Fury's gun. 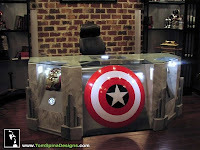 This office is a special order made ​​for the American singer Mark Hall.